Forza Horizon 4 is a thrilling racing game for Windows 10 and Xbox One. However, some users have stated on forums that they can’t play Forza Horizon 4 multiplayer races in Windows. Forza Horizon 4 is an Xbox Live multiplayer game. Thus, Teredo IPsec connectivity is required for players to play Horizon 4 online. So players usually can’t play that game when there’s something up with the Teredo networking adapter. As such, fixing Teredo connectivity usually fixes Forza Horizon 4 multiplayer. These are some resolutions that can fix Horizon 4’s multiplayer mode. First, try reinstalling the Teredo adapter. 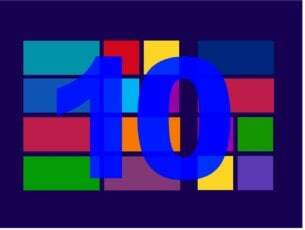 To do that in Windows 10, press the Windows key + X hotkey and select Command Prompt (Admin). 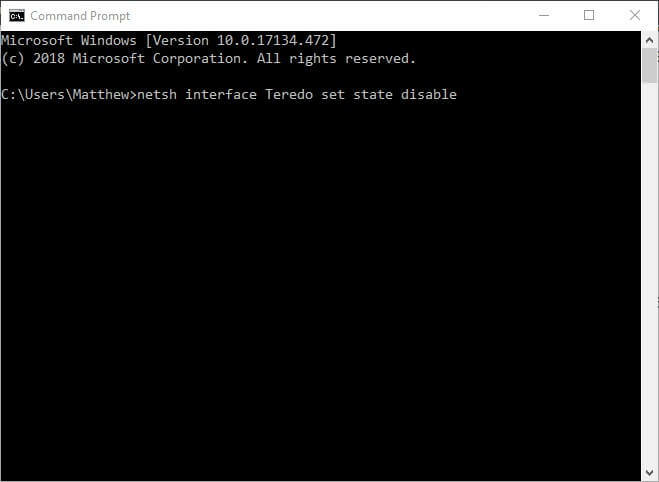 Input ‘netsh interface Teredo set state disable’ in the Command Prompt, and press the Enter key. 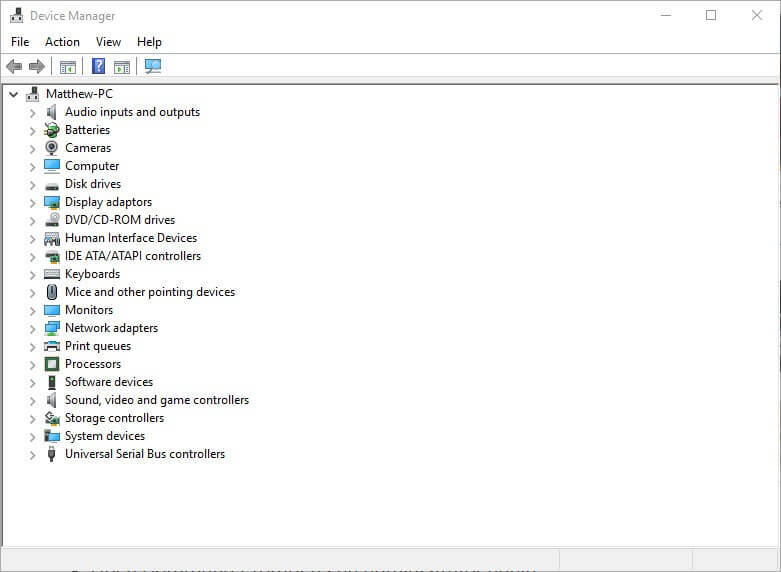 Next, click Device Manager on the Win + X menu to open the window shown directly below. Click View and select Show hidden devices. Double-click Network adapters to expand that device category. Then right-click any Teredo adapter listed there and select Uninstall. Restart Windows after uninstalling the adapter. Open an elevated Command Prompt again. Input ‘netsh interface Teredo set state type=default’ and press Enter to re-enable the adapter. Then the adapter will reinstall automatically. Windows Defender Firewall can sometimes block multiplayer game connections. Consequently, some players might turn off the firewall for multiplayer games. 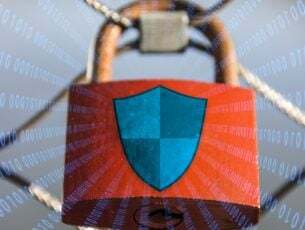 However, Windows Defender Firewall needs to be enabled for the Teredo IPsec connection. Some Forizon Horizon 4 players have even confirmed that turning the WDF on fixed the game’s multiplayer mode. 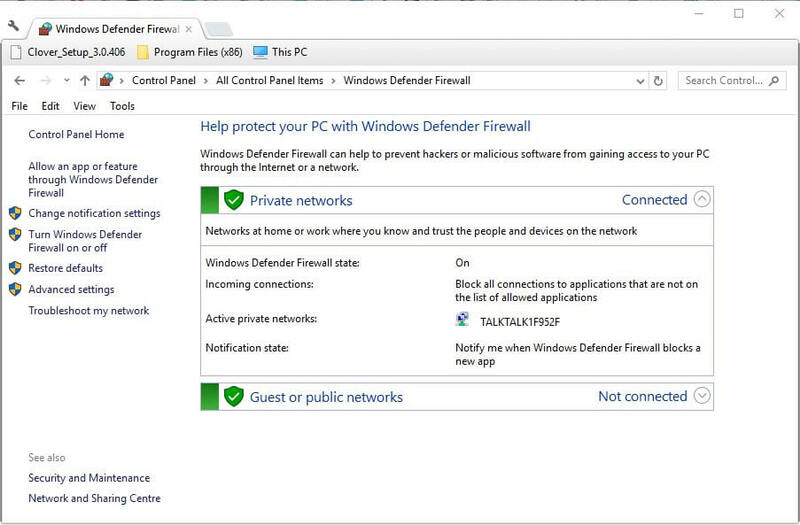 So check that the Windows Defender Firewall is on as follows. Press the Type here to search button to open Cortana’s search box. Then enter ‘Windows Defender Firewall’ as the search keyword. Select to open the Windows Defender Firewall Control Panel applet. Click Turn Windows Defender Firewall on or off to open the options below. 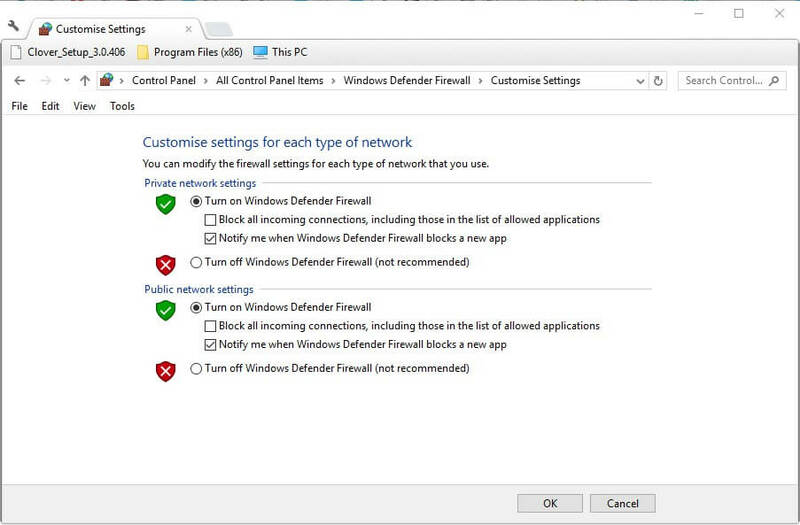 Select both the Turn on Windows Defender Firewall options. Then click the OK button, and restart Windows. It might also be worth resetting the Windows Defender Firewall policy to default. 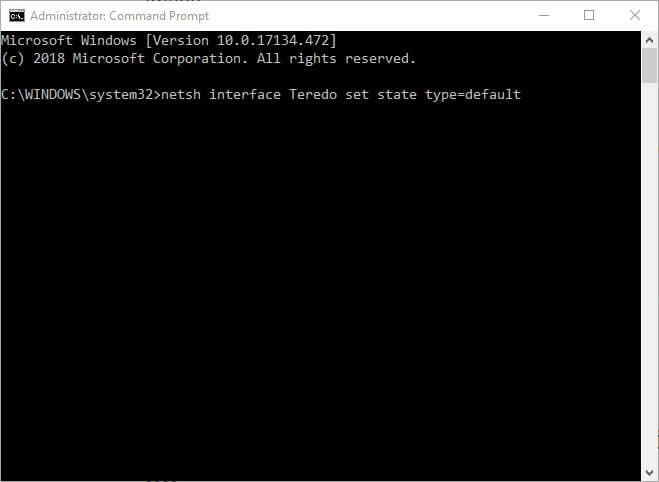 To do that, open the Command Prompt as admin. Then input ‘netsh advfirewall set currentprofile firewallpolicy blockinbound,allowoutbound’ in the Command Prompt, and press the Enter key. Third-party antivirus software can also interrupt a Teredo IPsec connection. To ensure that isn’t the case, turn off third-party antivirus utilities. 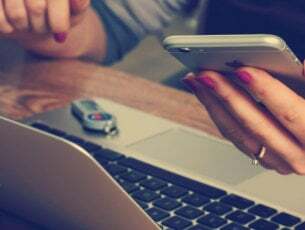 Users can usually do that by right-clicking an antivirus utility’s system tray icon and selecting a turn off or disable setting on the context menu. Alternatively, users can clean boot Windows to ensure that no antivirus package is running as follows. Open the Run accessory with the Windows key + R hotkey. Input ‘msconfig’ in the Open box, and press the Return key. Select the Selective startup option on the General tab. Deselect the Load startup items check box. 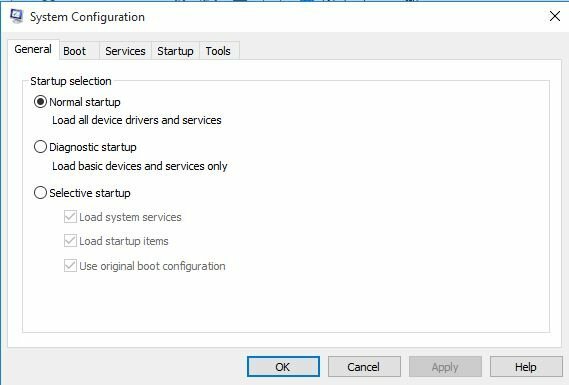 Select the Use original boot configuration and Load system services settings. Click the Services tab shown in the image directly below. Select the Hide all Microsoft services setting. Select the Disable all option to deselect the third-party services. Press the Apply button to confirm the settings. Then click OK to close the window. Click Restart to reboot Windows. Connected VPN client software can also disable Forza Horizon 4 multiplayer connections. Thus, make sure you disconnect VPN clients. However, some users might also need to completely uninstall the VPN software and its network adapter to ensure it isn’t blocking Tereda. 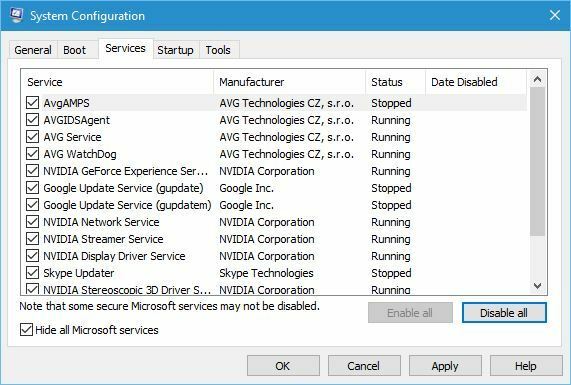 This is how users can uninstall a VPN network adapter in Windows 10. 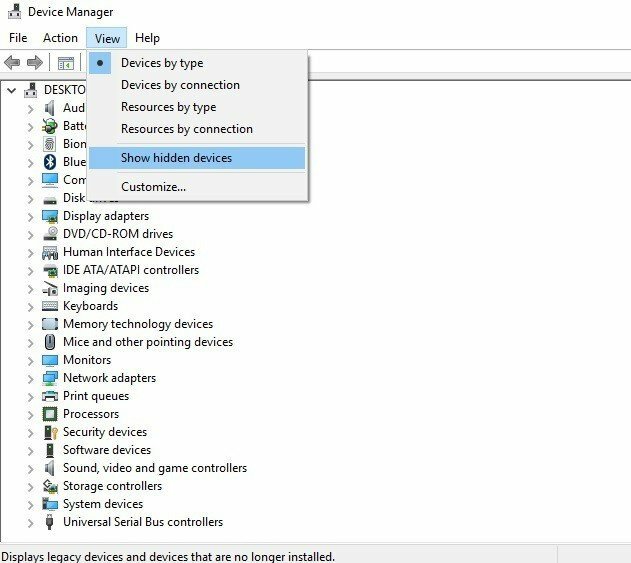 Right-click Windows 10’s Start button and click Device Manager. Select Show hidden devices on the View menu. Then double-click the Network adapters category in Device Manager. Then right-click the VPN’s TAP adapter and select Uninstall. Restart Windows 10 after uninstalling the adapter. IP Helper is one of the services required for Xbox Live. Forza Horizon 4 multiplayer won’t work if that service isn’t enabled. Users can check the IP Helper service is on as follows. 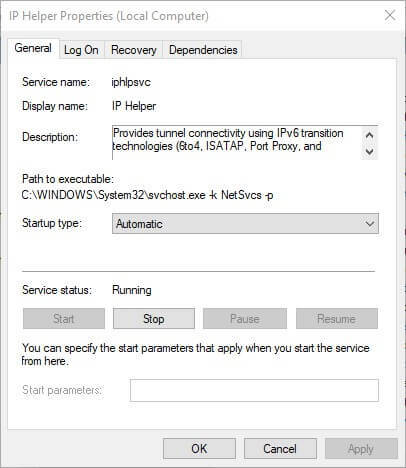 Then double-click the IP Helper service to open the window shown directly below. Select Automatic on the Startup type drop-down menu. Press the Apply button to apply the new settings. Note that IP Helper also has a few dependency services that need to be enabled. Right-click IP Helper and select Properties. Select the Dependencies tab that lists IP Helper’s dependency services. Then check that those services are also enabled. Xbox Live Networking and Xbox Live Auth Manager are two other services that need to be enabled for Xbox Live. Users can enable those services much the same as IP Helper. However, select Manual instead of Automatic startup for the Xbox Live Networking and Xbox Live Auth Manager services. 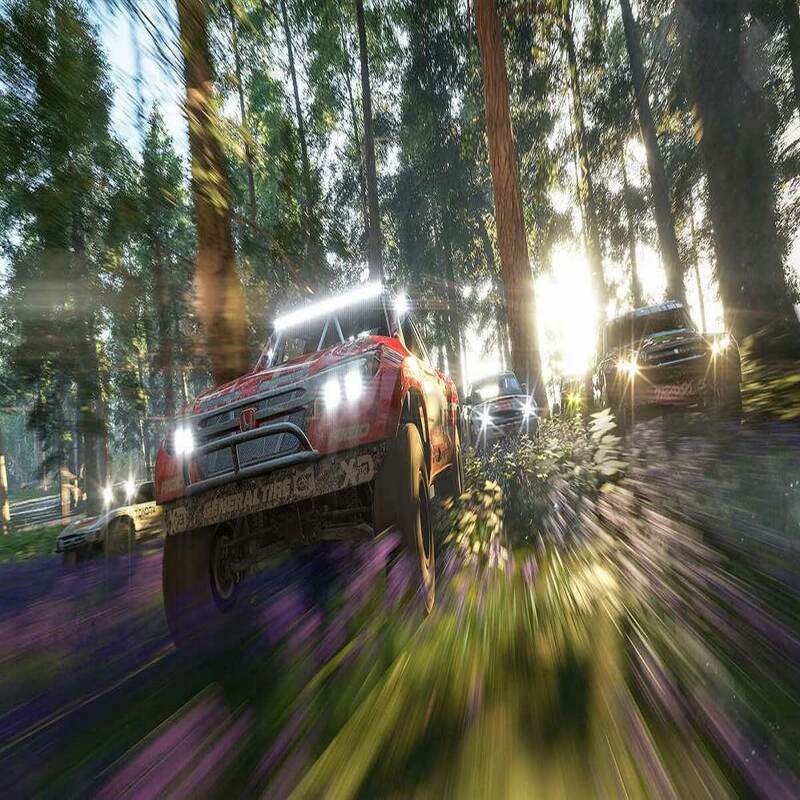 Those are a few of the resolutions with which players can fix Forza Horizon 4 for multiplayer gaming. Remember that it’s the game’s Xbox Live server connectivity that usually needs fixing, which players can check by clicking Settings > Network within the Xbox app.